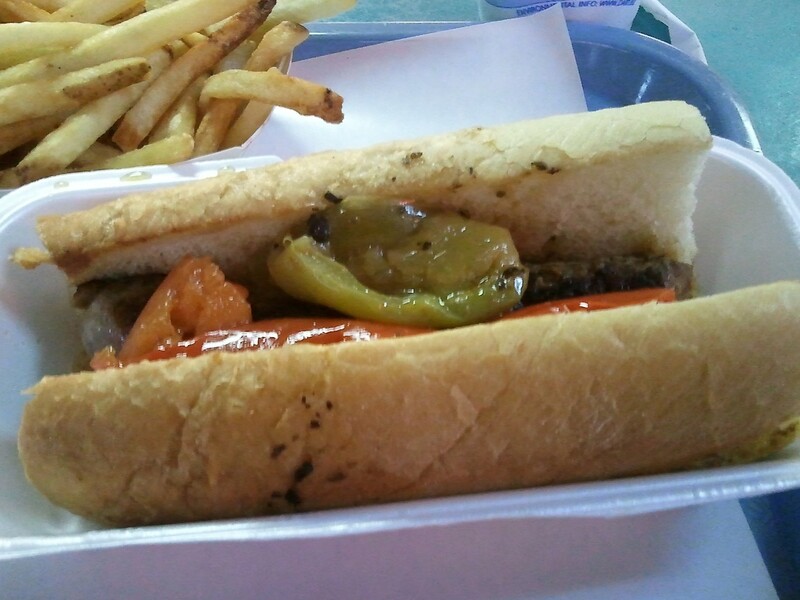 What would Chicago be without the hot dog and the cubs? 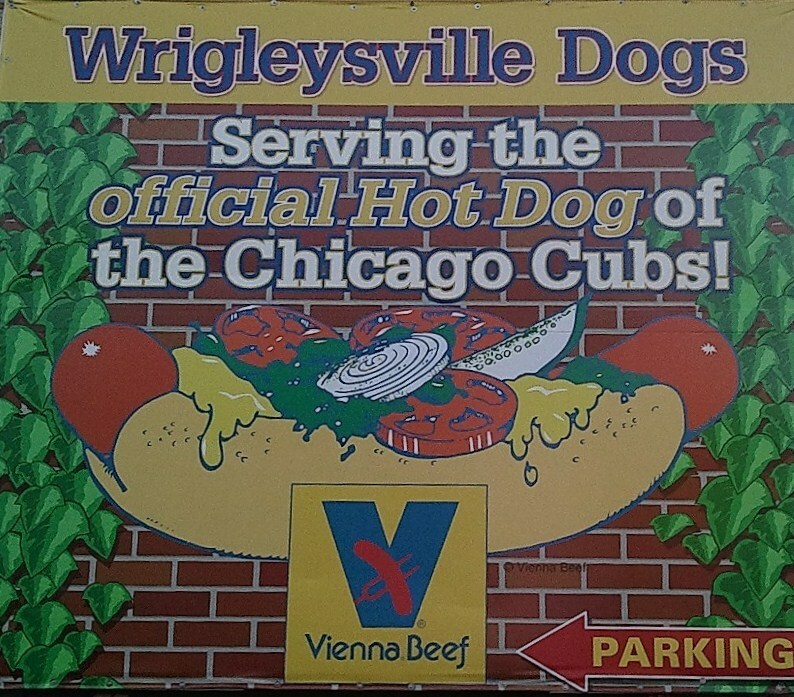 You can get both on Clark Street in Wrigleyville. 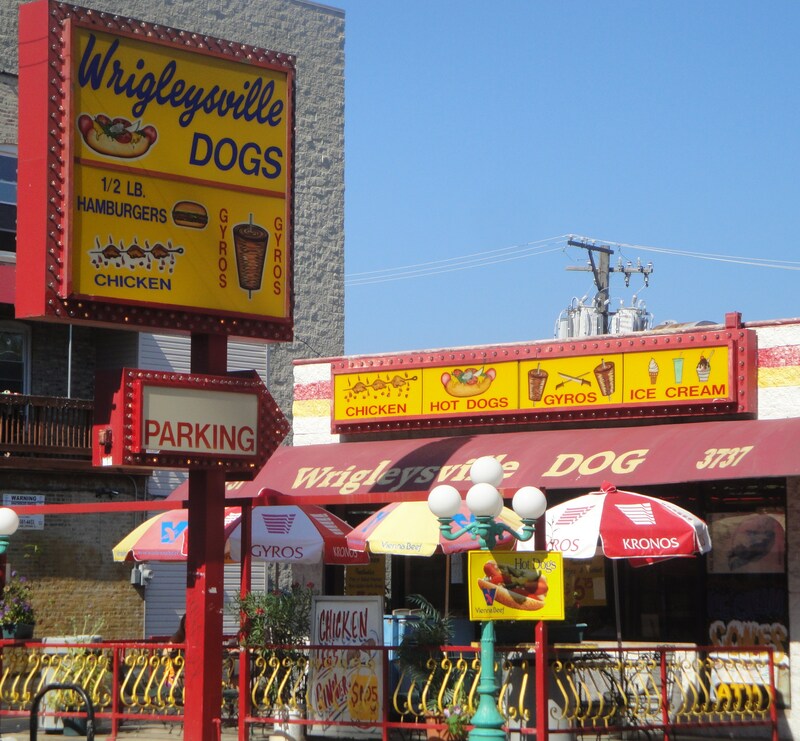 Wrigleysville Dogs proudly claim to be serving the official Hot Dog of the Chicago Cubs.